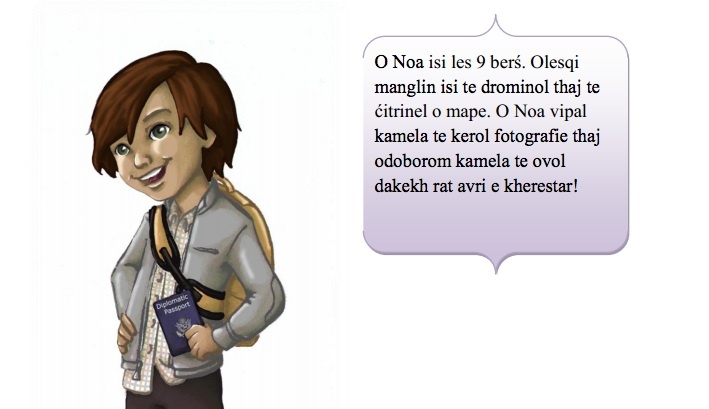 “Sleepover in Antarctica” is now available as an ebook for little readers in the Albanian, Bosnian, Serbian, Roma and Turkish language! 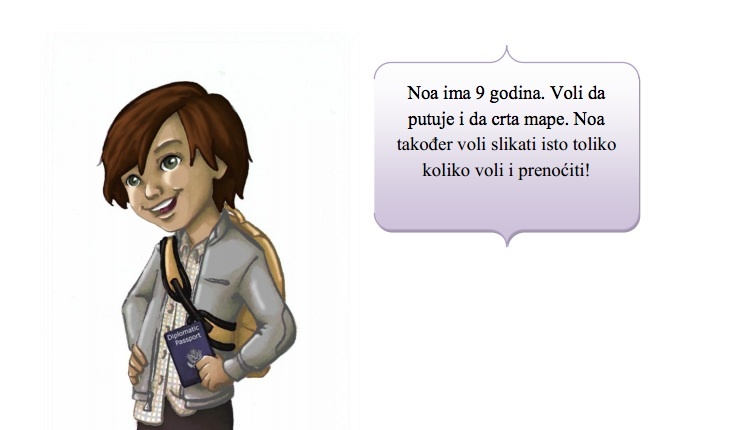 Thanks to the efforts of FHI360’s Basic Education Project in Pristina, Kosovo, readers from throughout the Balkans can enjoy this story and others. 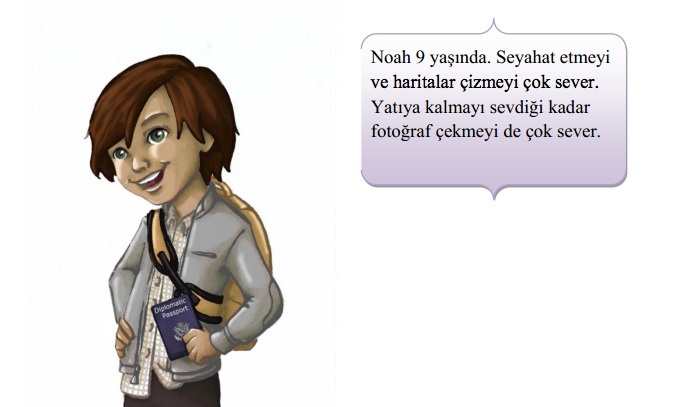 For the stories and others, please visit Libroteka. FHI360’s Basic Education Program (BEP) aims to improve the capacity of Kosovo’s schools to provide relevant skills for its students. Its overarching goal is to improve the Government of Kosovo’s institutional capacity in the education sector and improve the quality of primary education. One of BEP’s regular activities is storybook creation, hosting the first of its kind children’s book reading fairs and increasing children’s appetite and love for reading! 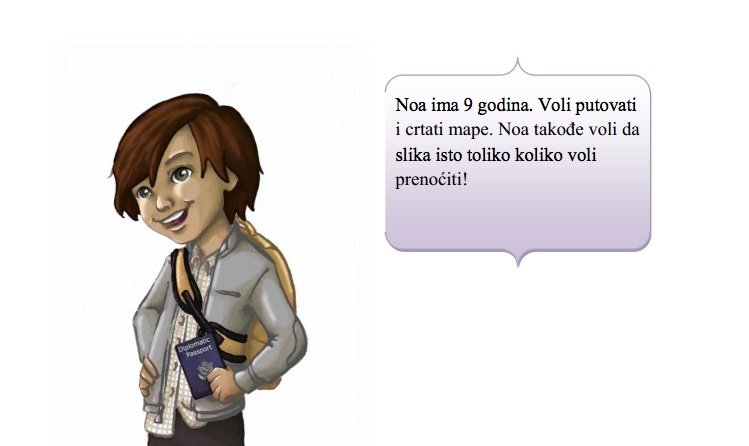 We’re very proud to be part of this initiative and hope the little readers in the Balkans enjoy their Sleepover adventure!